British cellist Ariana Kashefi is in high demand as a soloist and chamber musician having performed at venues including Wigmore Hall, Pierre Boulez Saal, Berlin Philharmonie, Royal Albert Hall, Southbank Centre, and more. She was a prize winner at the 2018 International Anton Rubinstein Competition for Cello, a finalist at the 2018 Pierre Fournier Award, and she is the recipient of a Making Music Award for Young Concert Artists. 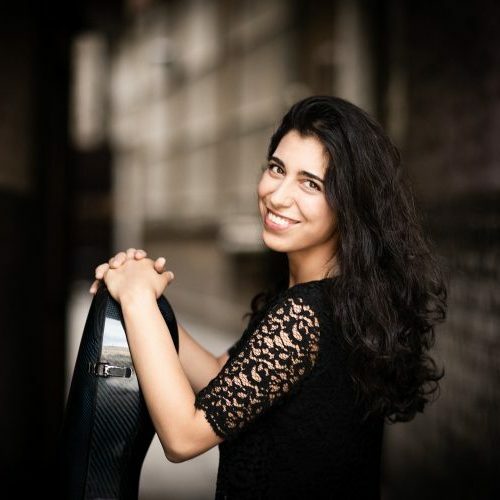 Thanks to the Royal Philharmonic Society’s ‘Julius Isserlis Scholarship’ for instrumental studies abroad, Ariana recently completed her formal studies in Berlin, where she attended the Hochschule für Musik ‘Hanns Eisler’ (studying with Professor Claudio Bohorquez), followed by the Barenboim-Said Academy (studying with Professor Frans Helmerson). She previously studied at the Royal College of Music, where she was named a ‘RCM Rising Star’. Over the years Ariana has also received invaluable guidance from Steven Isserlis, David Geringas, Ralph Kirshbaum, and Gary Hoffman. Ariana frequently performs as a soloist with orchestras and this season includes concertos with the Narva Symphony Orchestra (Estonia), North London Symphony Orchestra, and the Janus Ensemble. As an orchestral musician, Ariana has worked with the London Symphony Orchestra and has been invited on several tours with the Mahler Chamber Orchestra. Over the years Ariana has also received invaluable guidance from Steven Isserlis, David Geringas, Ralph Kirshbaum, and Gary Hoffman. 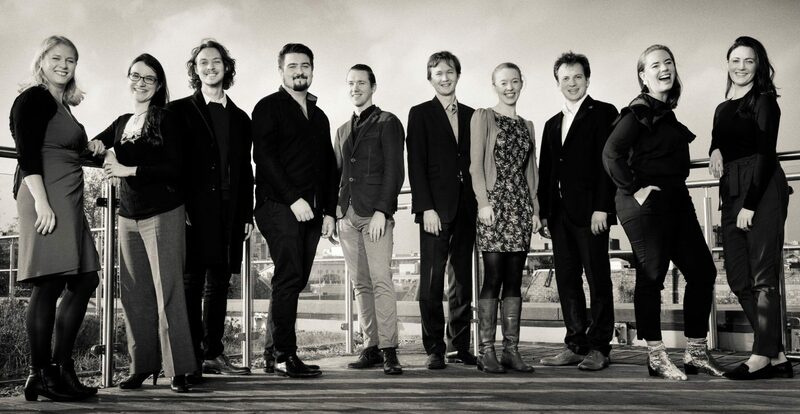 Recent engagements include performing with the Boulez Ensemble conducted by Daniel Barenboim, a tour with the Mahler Chamber Orchestra, and recitals at St James’s, Piccadily and the Lichfield Festival.